Recap of the first bb9 episode. Also a recap of the feeds. 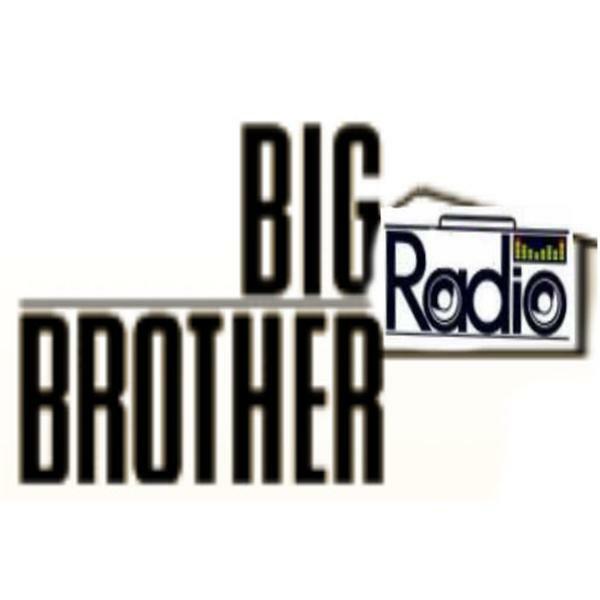 On todays first addition Big Brother Radio, We are revealing the new 16 HouseGuests of Big Brother 9, and giving their bios. Also we are gonna touch on the rumors for this upcoming season.